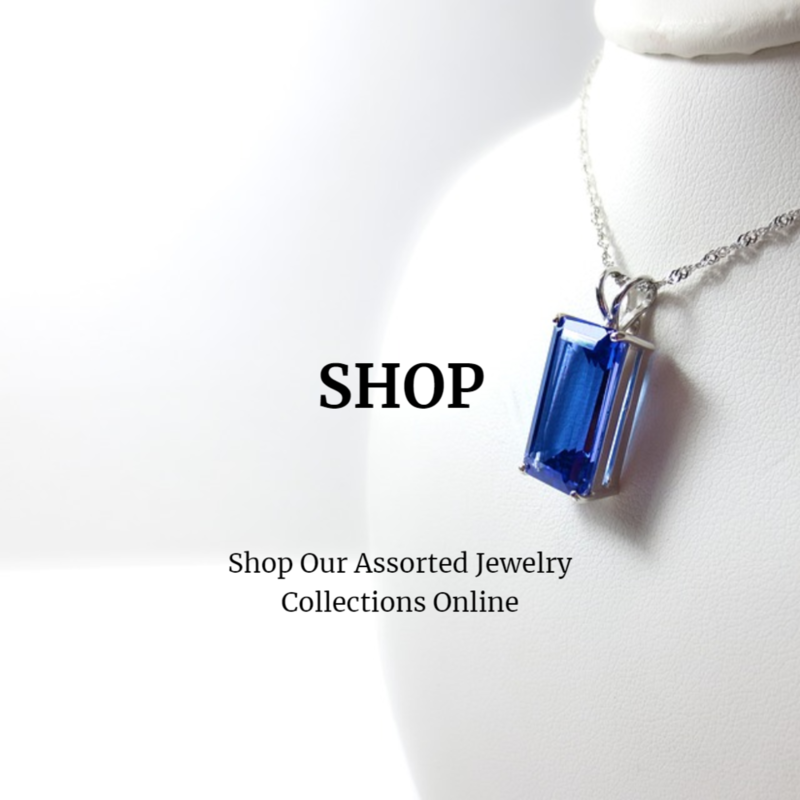 We provide a free Lifetime Warranty for any fine jewelry purchased from our company. This Lifetime Warranty does not include items purchased “as is”. To keep your Lifetime Warranty active, please visit us for a cleaning and inspection every 6 months. We will send you a postcard every 6 months as a reminder to bring in the jewelry item for inspection and cleaning. 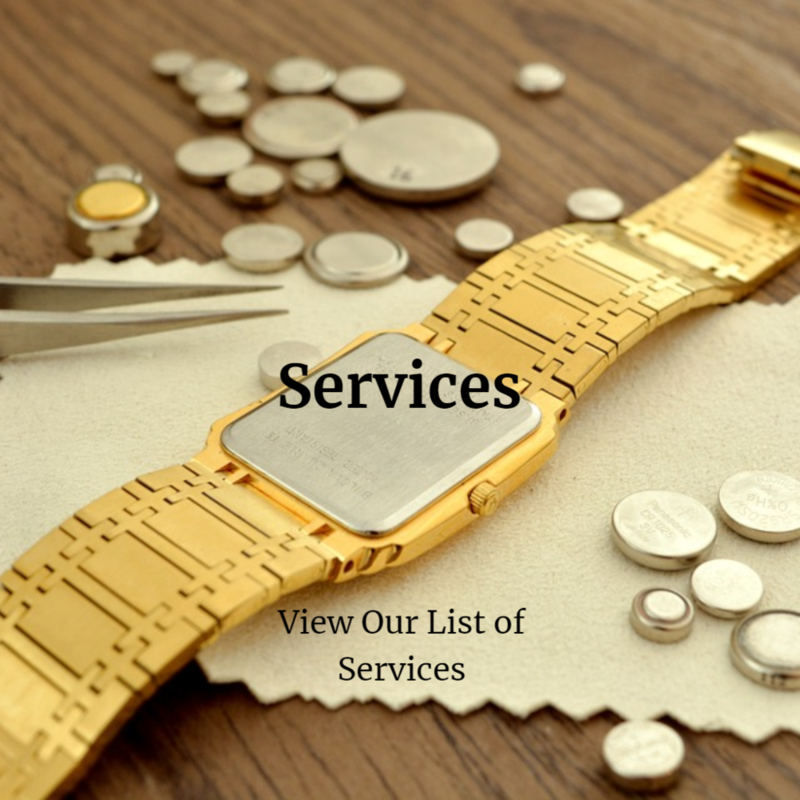 We will inspect, clean, polish and maintain your jewelry for free for as long as you own it. 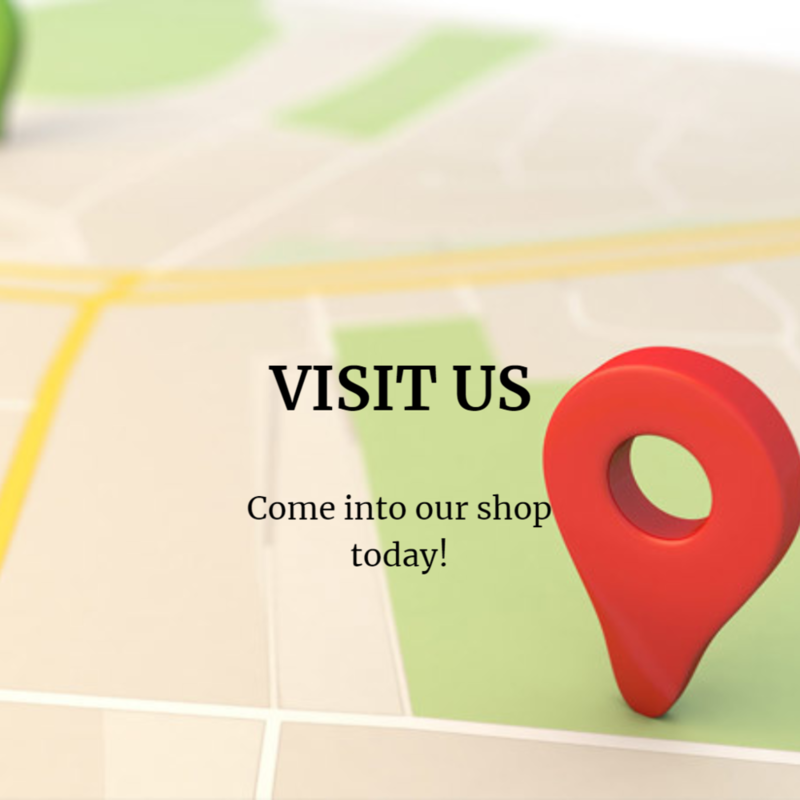 We will repair, or replace, any item found to be defective. If it has been significantly longer than 6 months since your last cleaning and inspection, bring in your jewelry as soon as possible, and after we have cleaned and inspected it for free, and replaced any gemstones that may be missing and made any necessary repairs at your expense, the warranty will be reactivated, at no charge. Cleaning ensures that your fine jewelry looks great and inspection ensures your jewelry is protected and will last a lifetime. Prongs are re-tipped or smoothed. Lost finishes are reapplied to the best of our ability; this includes brushed, florentine, hammered, polished and satin finishes. Worn rhodium plating is reapplied. 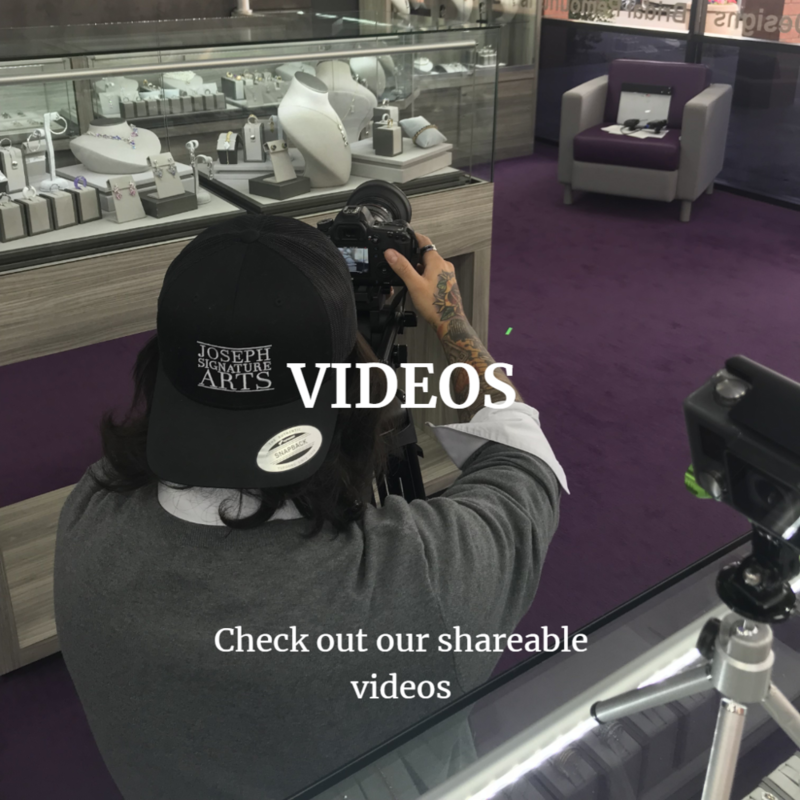 It’s important to note that all repairs and alterations to your Scottsdale Fine Jewelers jewelry must be completed by our store. 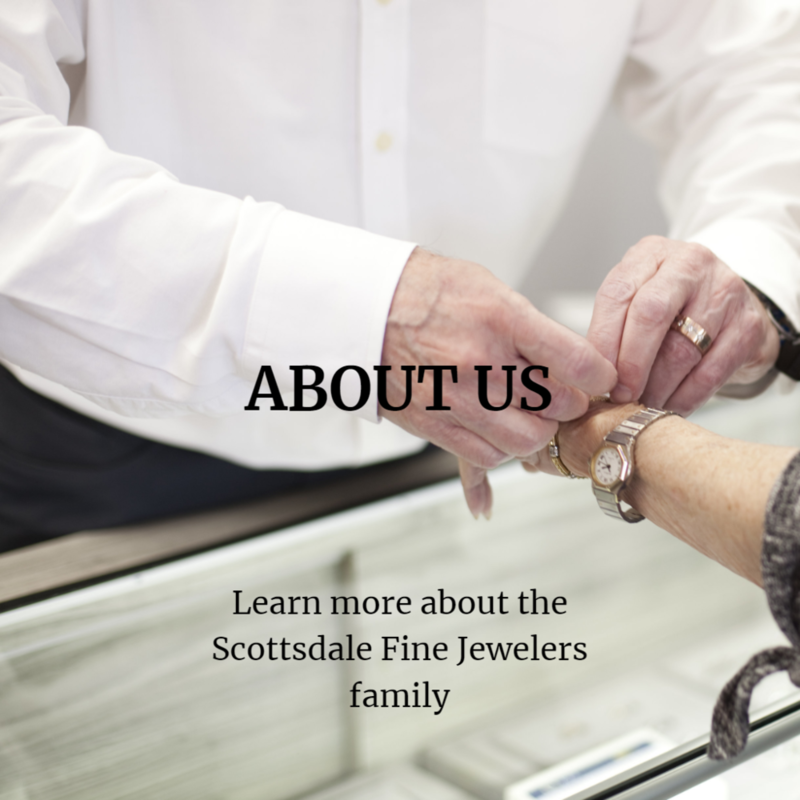 Service or alterations performed by another company will void any warranty of the jewelry you purchased from Scottsdale Fine Jewelers. We strongly urge you to obtain an insurance policy to protect the value of your jewelry from damage, loss or theft.